Dzine UK is a design and manufacturing facility servicing many national and international companies. We are a design and manufacturing facility for the electronics and electromechanical industry, and solve your Electronic assembly problems by listening to your requirements. Offering a cost-effective ‘one stop shop’ assembly facility, we save you time and money. 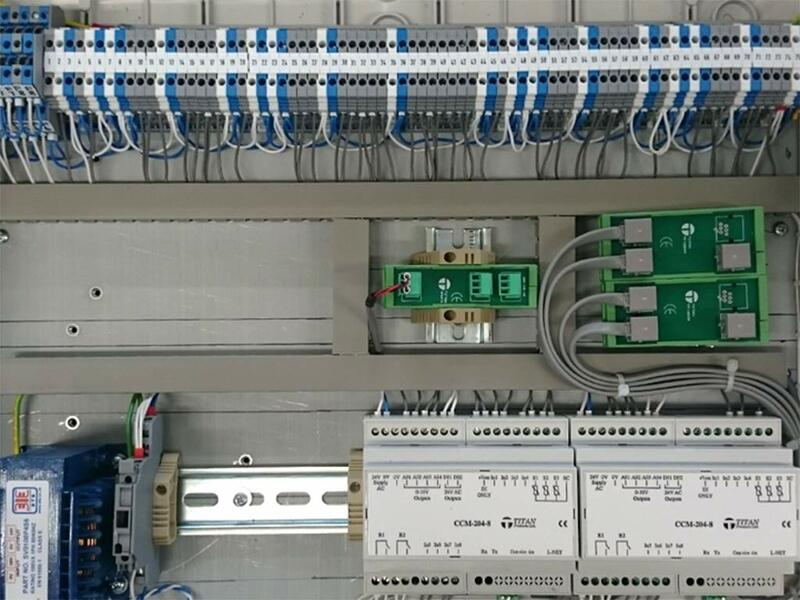 Wiring and Panel assembly compliments our printed circuit board and assembly to offer the client a complete in house service. At Dzine we offer an extensive range of services from cable preparation to the manufacture of cable and wiring harnesses and looms to customer’s specifications.